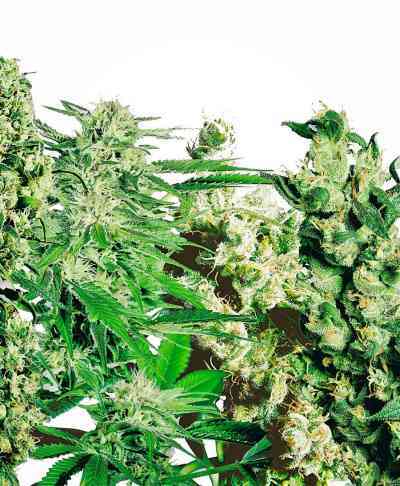 The team from Barney's Farm cannabis seedbank has been selecting marijuana genetics worldwide since the 80's, allowing Barney's Farm Research Lab to create crossings available to very few banks, so they can offer their customers new and succulent crossings. 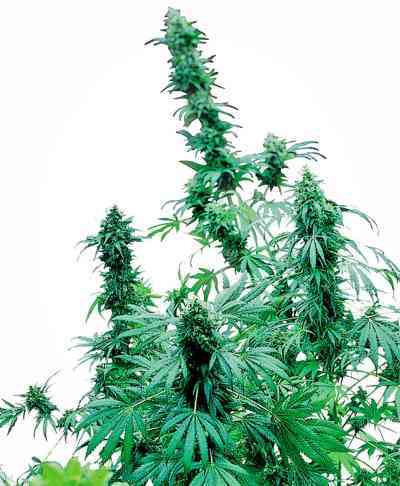 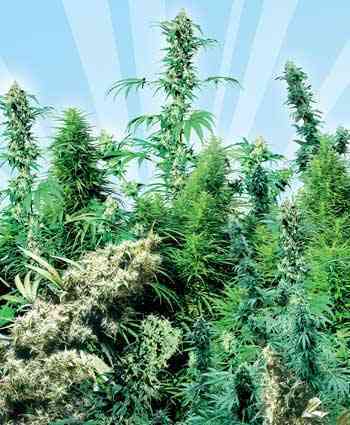 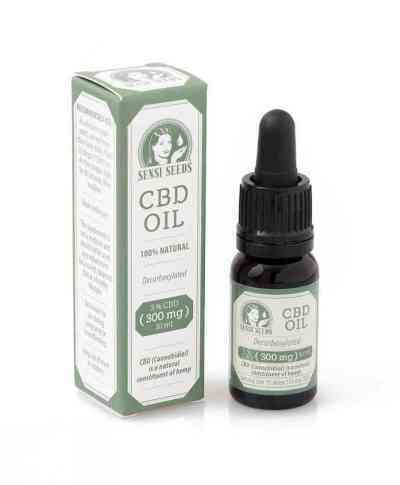 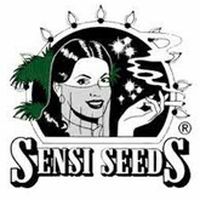 Notice that in the 2008 High Times Cannabis Cup they won the first prize for Best Sativa with the Utopia Haze strain, Sativa Cup category, and second prize for best variety of the High Times Cannabis Cup. 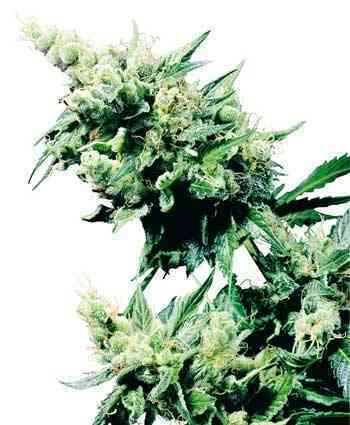 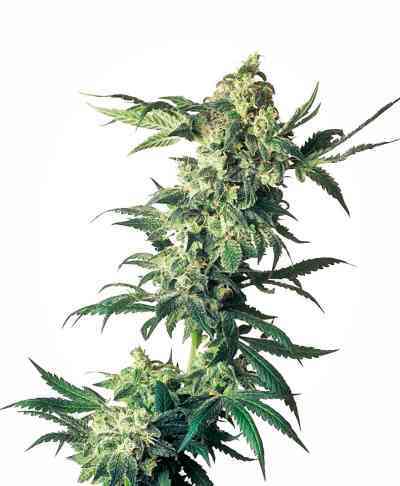 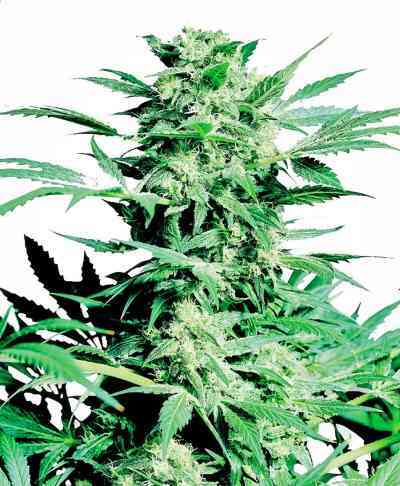 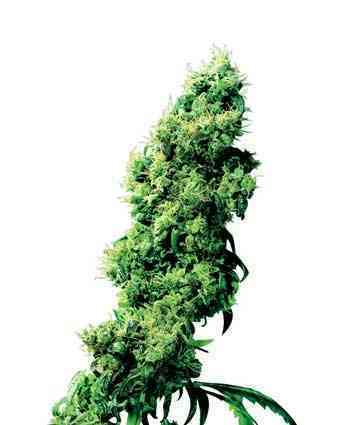 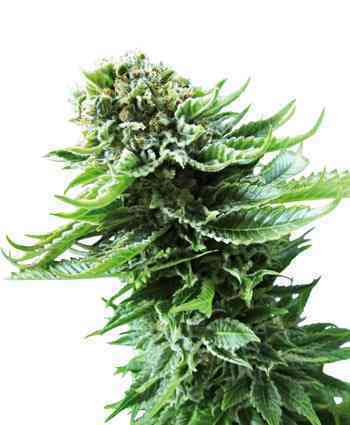 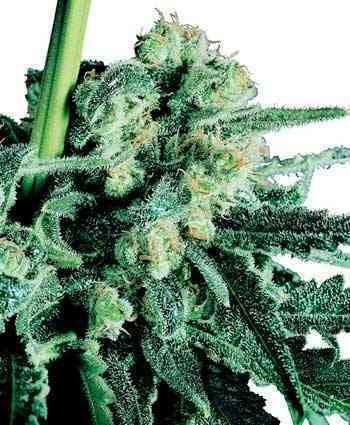 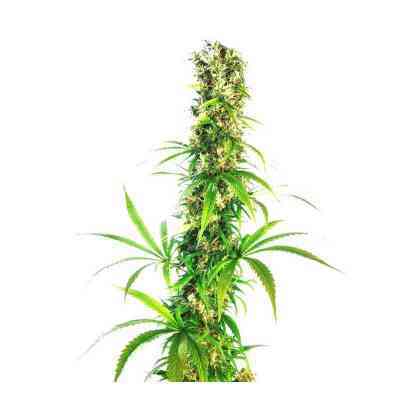 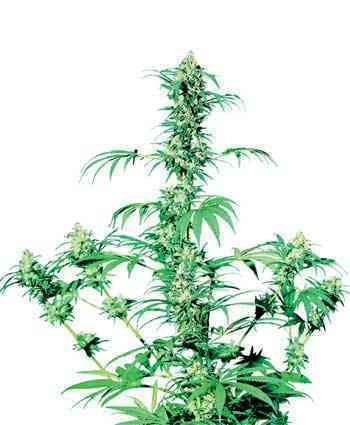 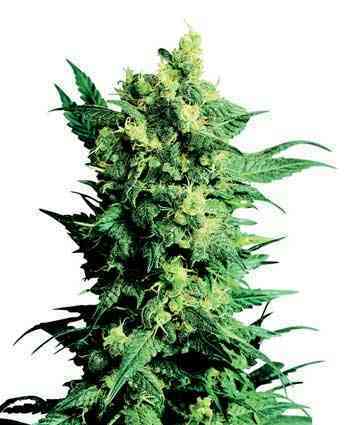 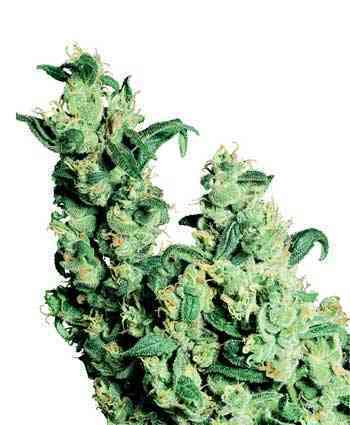 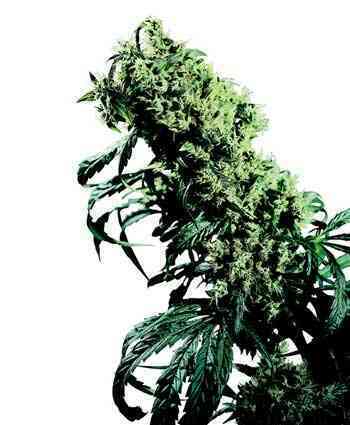 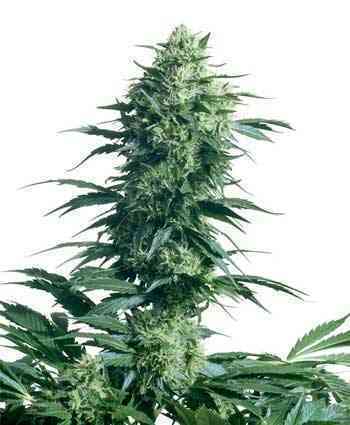 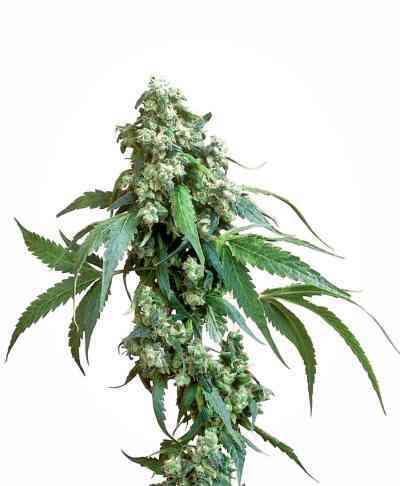 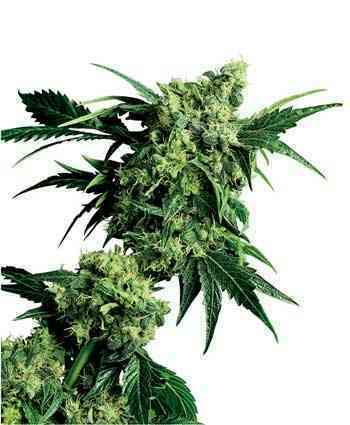 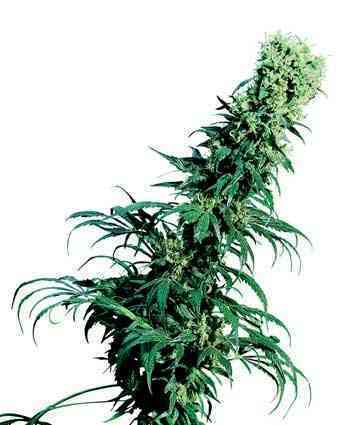 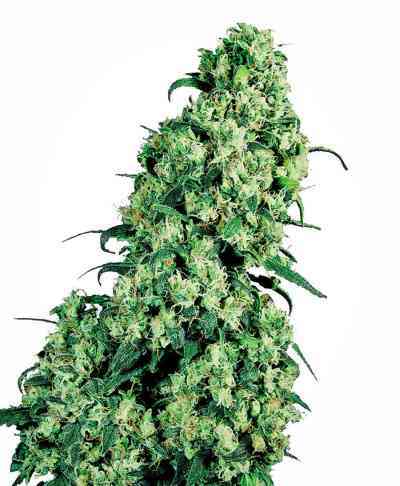 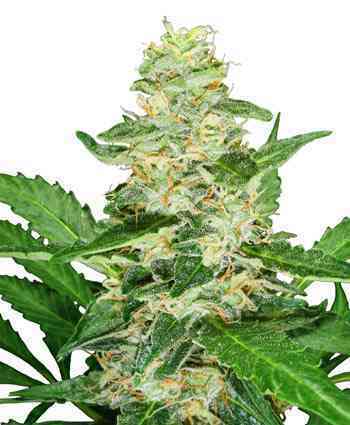 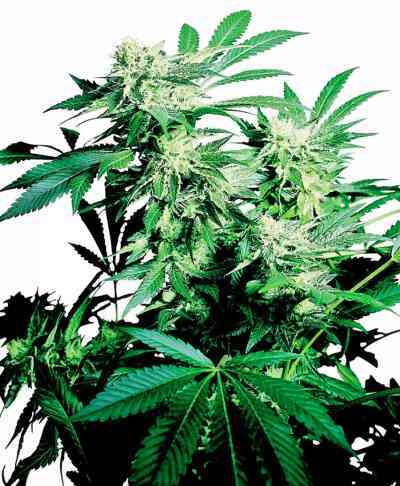 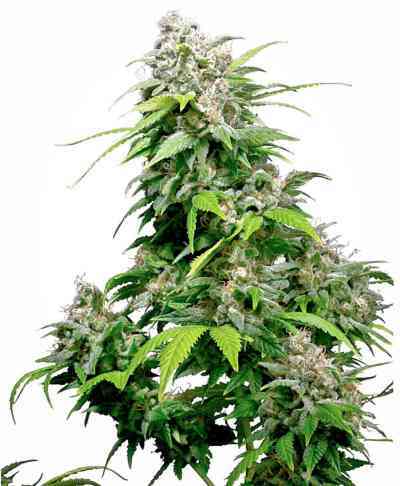 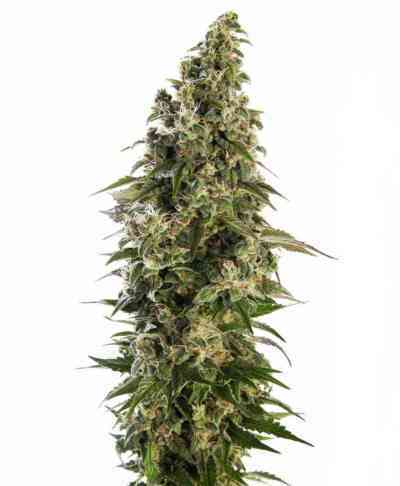 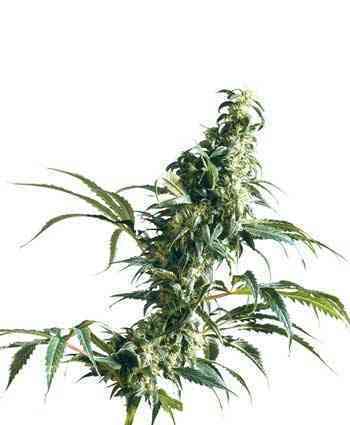 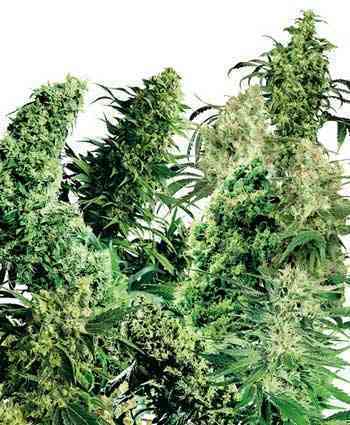 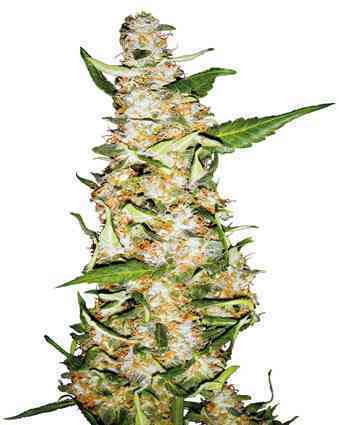 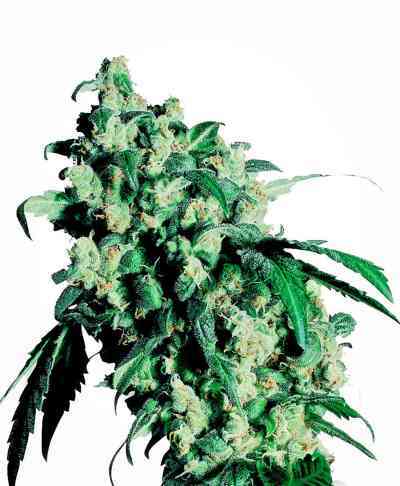 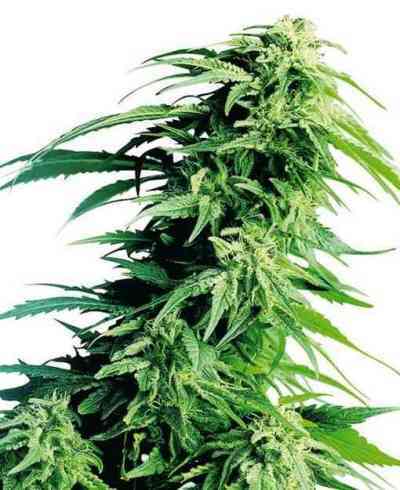 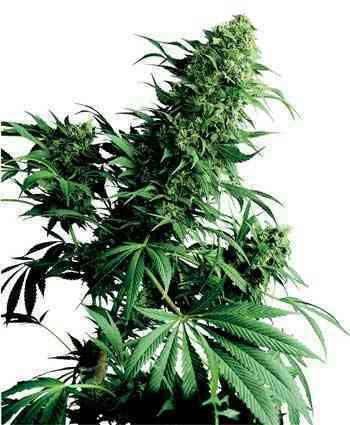 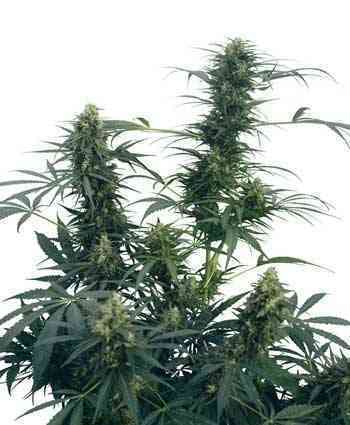 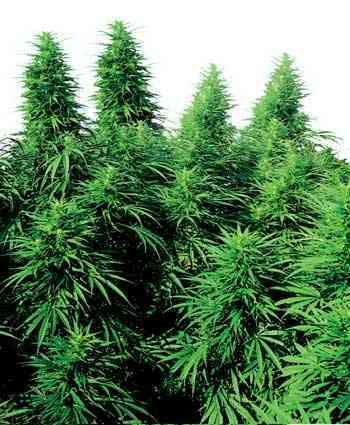 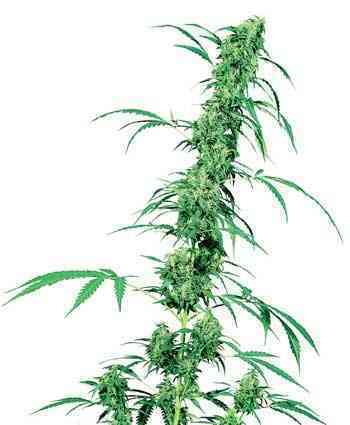 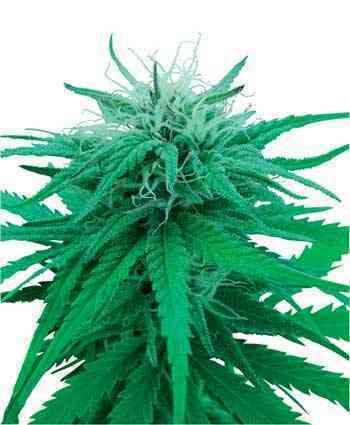 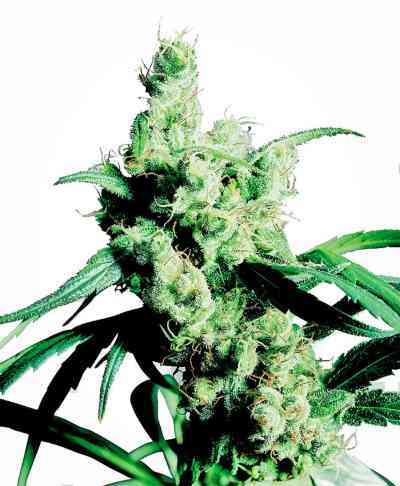 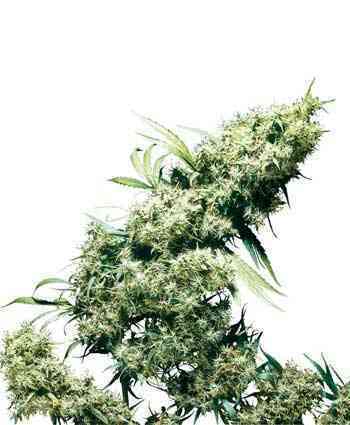 Also at 2009 Cannabis Cup, they obtained the second prize for the best cannabis strain with Vanilla Kush.